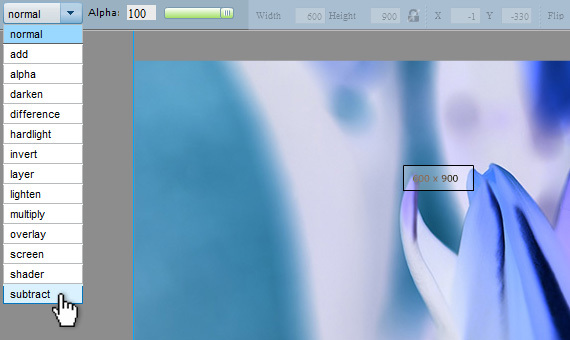 The user-friendly, intuitive feature for the creation and editing of images and photos on the fly. 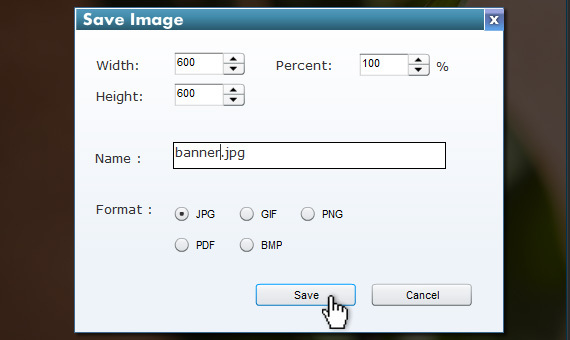 Easily and quickly create, customize and manage image content for your website, blog or any other online medium. 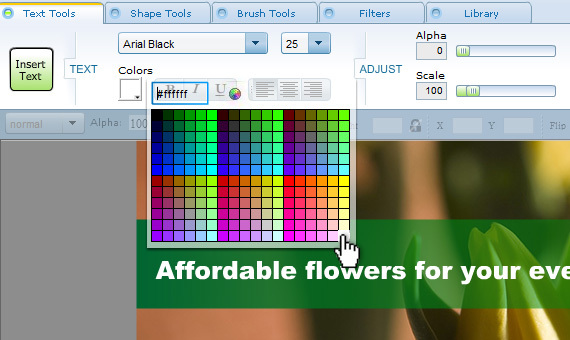 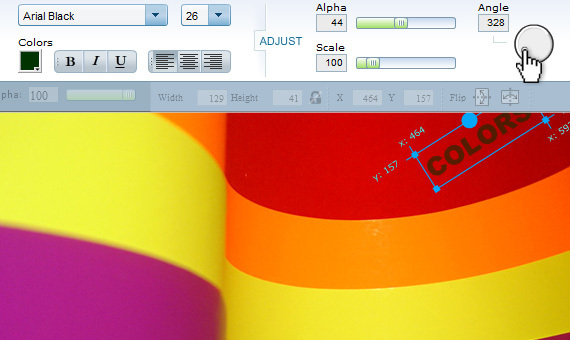 With EWC Image Editor, we give you the power to customize your design and theme to your exact specifications. 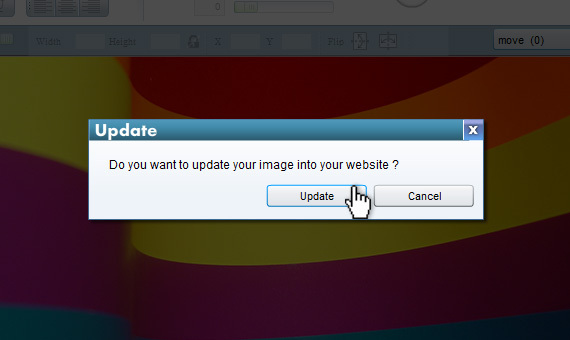 The easy to use online image editor makes it simple to customize images and photos and publish them to your site on the fly. 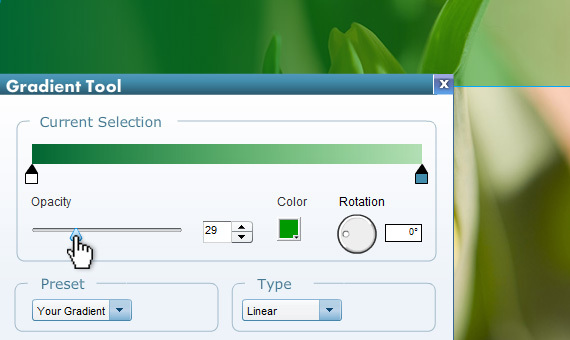 The image editor is packed with a number of filters and image tools to customize photos. 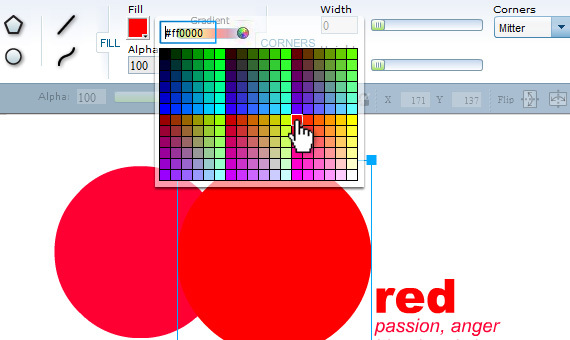 Create multiple animations each with their own assets and transitions. 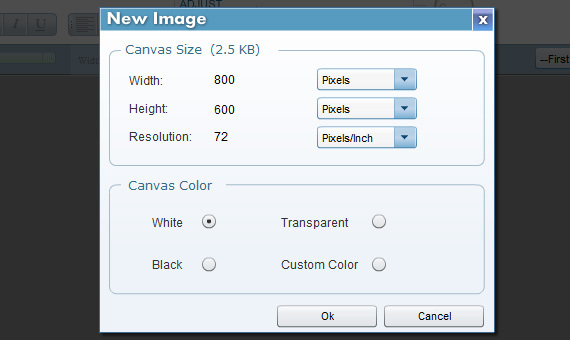 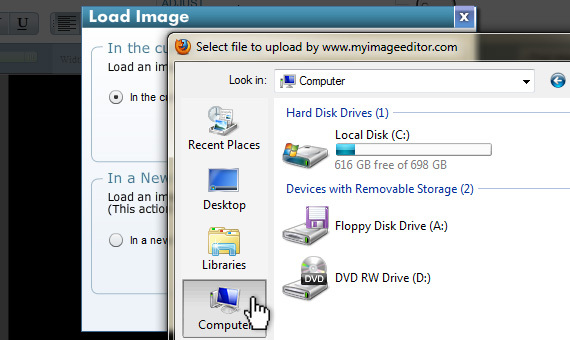 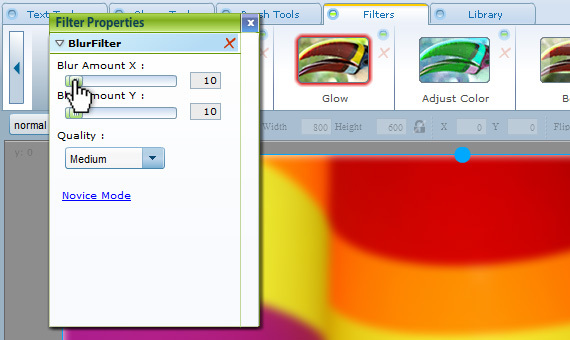 Image Editor Add-on is included as part of the Site Builder and HTML Editor (Complete) versions.